Package Included include: 1PC * BT30-400R-125-75 Face milling cutter handle 1PC * BT30 pull nails Please note: 1. If you need other models, please contact us. 2. 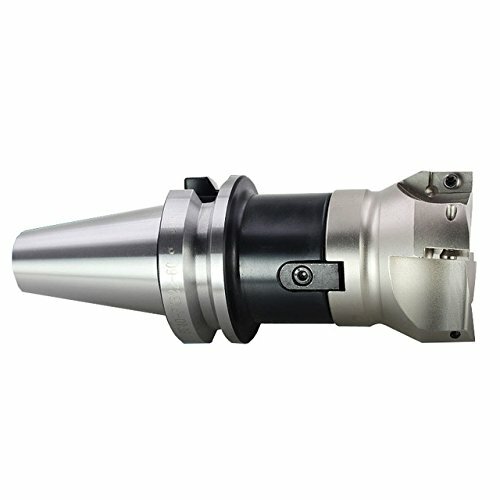 If you only need a milling cutter, please contact us by clicking on the details page.